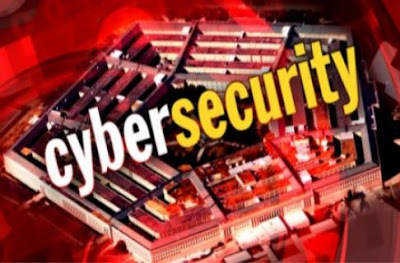 Total federal spending on cybersecurity is set to grow at almost 9 percent a year over the next five years, increasing from just more than $9 billion in 2011 to about $14 billion in 2016, according to Herndon, Va.-based Deltek market research consultants. This compares to a 2 percent annual growth rate for federal spending on information technology in general, Deltek said in recently published research. Still countries like India where Govt is very careless about this burning issue. The rise of cyber crime is almost kissing the sky. And the status of Indian cyber security is in the disaster. The very out put is in front of us. Since the last week every day BD hackers penetrating Indian cyber fence very badly which is indeed causing lots of damage for the country not only reputation but also the country has caused lost of economical damage.If such things continues then in very coming future India have to face a massive disaster of National security including defense, army, secrete research areas and in many other sensitive sectors.